Check out the latest book from Frank Lampard – Frankie vs the Rowdy Romans! A few weeks back we told you about the brand new book that the football legend Frank Lampard had brought out! 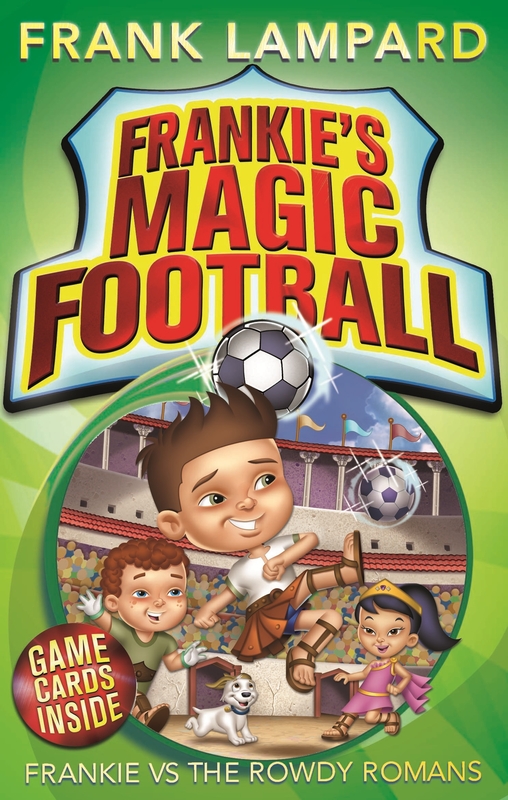 It’s called Frankie vs the Pirate Pillagers and Frank said that it was the first of many books in a brand new series called Frankie’s Magic Football. It’s all about a kid called Frankie who loves nothing more than playing football with his friends. But when they come across an old magic football at a carnival, they find themselves in the most peculiar football matches you can imagine. 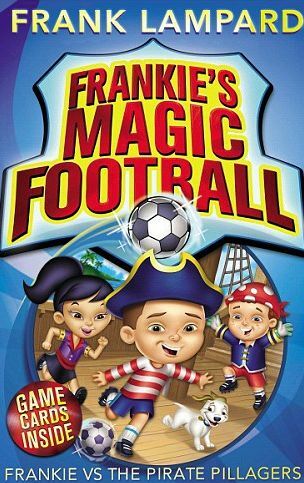 In the first book, Frankie’s magic football took the gang back in time and they found themselves in a match against some fearsome buccaneers! And now the second book in the series is coming out on 15th August! It’s called Frankie vs the Rowdy Romans and this time the gang are whizzed back to Roman times where their football skills are tested against lions and gladiators! You’ll have to check out the book to see who wins though!